This causes several problems. Two of the biggest are missing opportunities to make sales and/or gain insights on buyer personas, and getting a seriously skewed impression of the effectiveness of marketing campaigns. Let’s look at common ways companies drop the phone ball. Phone inquires will be few and far between if website visitors cannot see the phone number and recognize it as the correct number to call. For desktop viewing, the phone number should be prominently displayed in the upper right area of every page template, and clearly identified as the number to call for inquiries. For mobile viewing, a phone icon with click-to-call functionality should always be visible on screen, locked in position at the top of the page. Additional displays of the phone number can be repeated elsewhere on the page. Counting inbound phone calls is not enough. Without knowing the marketing source of each phone inquiry, marketers and company leaders will not be able to properly evaluate marketing effectiveness. A good call tracking provider is needed. The best ones are able to assign unique phone numbers to each website visitor so marketers can see which specific URL the visitor used to reach the company website. This way, companies can tell whether the inquiry came from its SEO campaign, PPC, email, etc. In addition to the granular phone tracking described above, the call tracking provider should also record those phone calls, an activity that becomes crucially important in the next issue. 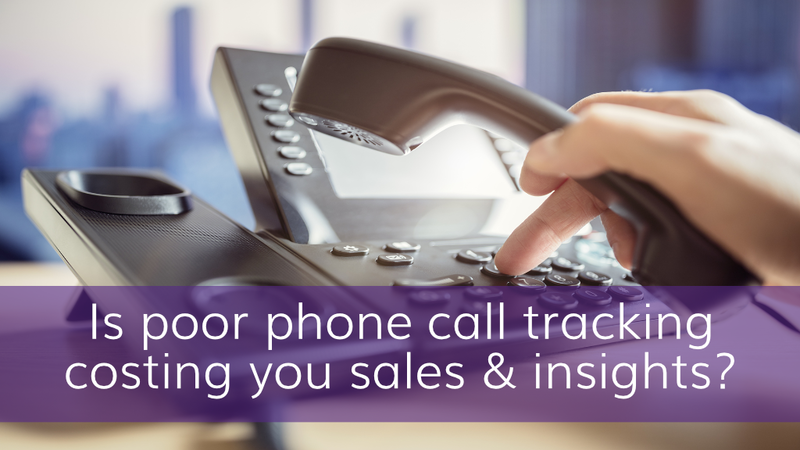 In terms of campaign effectiveness, isolating phone sales leads provides companies with a much more accurate picture of how well their campaigns are performing. Without validation, results may appear to be twice as good as they actually are. In addition, while listening to phone inquiries is a somewhat time-consuming activity, careful listeners can gain tremendous insights on their sales prospects, insights that will strengthen their buyer personas and develop more effective, persuasive marketing content. Phone conversations reveal a great deal about what products and services prospects are looking for, the problems they are encountering, the language they use to describe those things, and what attributes they are looking for in their product/service provider. Another issue that comes to the surface through validation is poor initial response to phone inquiries. If the employee fielding those calls is forced to put callers on hold, or is not properly trained in how to respond to various questions, potentially great leads will dissolve immediately. Beyond the initial call response, it is obviously important to hand off the call to the appropriate sales professional quickly, with all the relevant background information. The faster and more on point the salesperson’s response to the prospect, the more likely a sale will be made. Breakdowns in any of these areas can be quite costly to lead generation efforts, but the good news is repairs can be made fairly quickly. Setting up phone tracking is probably the most arduous task, as it involves vetting at least a few vendors and executing a variety of development tasks on the website and phone system to make everything work properly. The results — more precise campaign data, stronger personas and more leads — make the effort worthwhile. 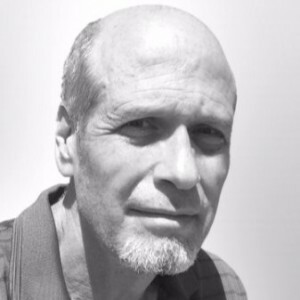 Brad Shorr is Director of Content Strategy at Straight North, an Internet marketing agency in Chicago that specializes in SEO, PPC and web design services. With more than 25 years of sales and marketing experience, Brad has been featured in leading online publications including Smashing Magazine, Moz and Forbes.